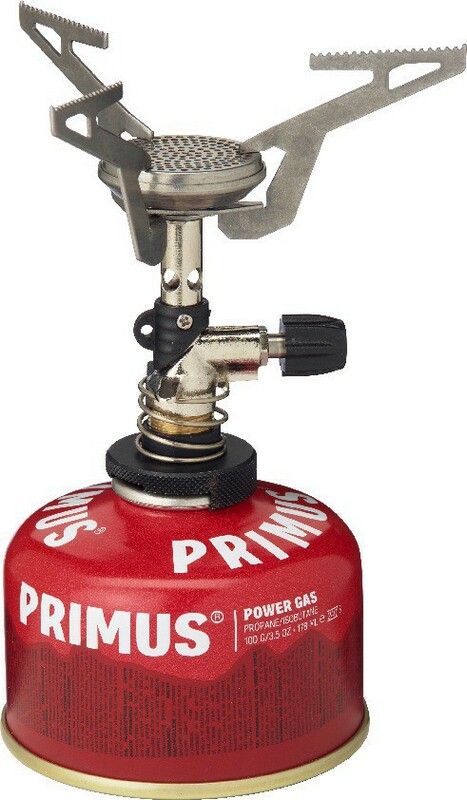 The Primus Express Stove Duo features the Duo valve which allows use with most cartridges valves market: Primus, Coleman and Campingaz. The Express Stove burner is reliable and efficient. It will boil a liter of water in 3.15 minutes. Can handle really large pots. 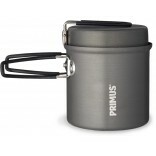 The Primus Express Duo combines lightness and strength. 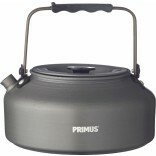 It is perfect for outdoor cooking. 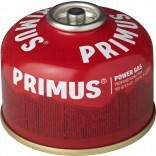 A gas stove sustainable. Stable, compact version of manual ignition.